Reserve Bank's outgoing Governor Raghuram Rajan, whose outspoken views have often been seen as being critical of the government, feels whatever he will say about Prime Minister Narendra Modi will be "problematic". Rajan, whose tenure at RBI has been marked with several controversies triggered by his comments on issues ranging from tolerance debate to the government's flagship programme 'Make in India', was asked to describe Modi in a televised rapid- fire like interview with BBC. "I think I will pass on that question. 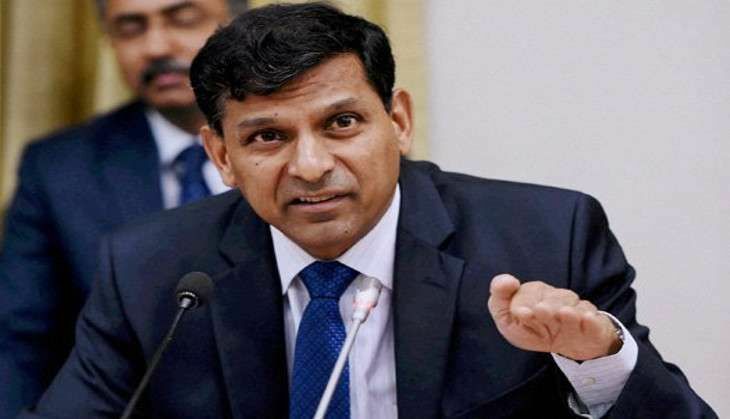 Whatever answer I give will be problematic, so I will just pass," said Rajan, who will return to academia after the end of his three-year term at RBI on 4 September. Some of the controversial speeches made by him include the one where he quoted American political philosopher Francis Fukuyama to question whether strong governments can really help a country or in defence of tolerance in the middle of a debate started by the killing of a Muslim man over suspicion of storing beef, or questioning the premise of the high-octane 'Make in India' campaign. Asked how he feels about being on the list of India's 'most desirable men', the 53-year-old RBI governor quipped: "I wish they had done it when I was 25." Rajan described himself as a "boring guy" and said his being described as 'Rockstar Banker' is an "overblown" statement. In a TV interview on Wednesday, Rajan termed political attacks on him as "abominable" and said that he was open to staying a bit longer to complete the unfinished work of bank clean up, but was perfectly happy to go. "In none of those speeches that I have made has there been an explicit criticism or an implicit criticism of the government. There are people who read the interpretation of what is the speech I have given," he said. Rajan said his concerns on the Make in India campaign -- wherein he had pitched for 'Make for India' given the fragile economic conditions the world-over -- have come true.